If you seek the assistance of experienced Lawyers who can competently represent you in the High Courts, you can contact us. Our team of dedicated Lawyers under the able guidance of Mr. Anurag Tomar is actively involved in doing many cases on behalf of our client in Delhi, Uttarakhand, Punjab and Haryana. We have a team of lawyers therefore; we can provide clients with Lawyers for Delhi High Court Lawyers for Chandigarh High Court, Lawyers for Faridabad High Court, Lawyers for Gurgaon High Court and Lawyer for Uttarakhand High Court Services. 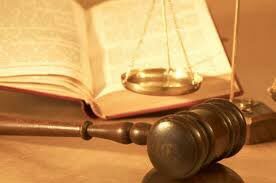 We have some of the best Lawyers High Courts of various states, who have a vast expertise and expertise in the domain. Based in Delhi (India), Anurag Tomar & Associates provides the prime Lawyers for High Courts to the clients. Our High Court Advocates provide representation on matters related to Civil Law, Corporate Law, Criminal Law, Divorce Law, Family Law, Labor Law, etc. 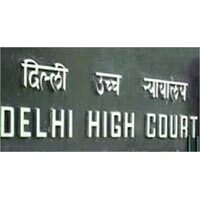 Backed by a team of highly experienced Delhi High Courte Lawyers, our agency is engaged in providing Lawyers for Delhi High Court. 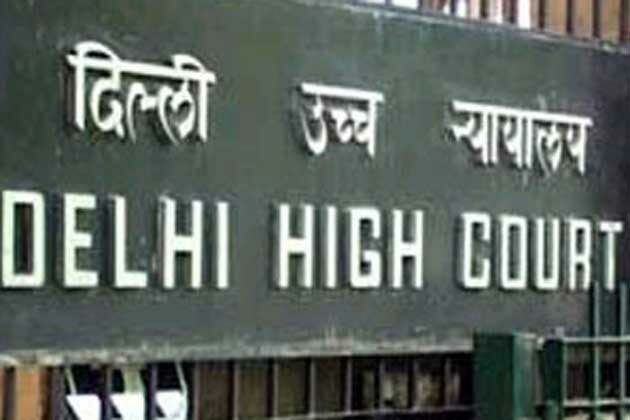 We are reliable as we offer legal services to our clients to contest various suits, appeals, writs and revisions in Delhi High Court Practice. Are you looking for a Lawyers for Chandigarh High Court, we are your best bet. 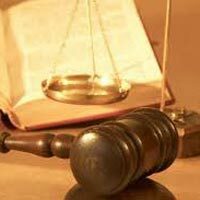 Our agency is ranked among renowned Law Firms in Delhi having numerous experienced and knowledgeable associate lawyers who regularly appear in High Court and State Consumer Redressal Commission. We are one of the trustworthy Delhi based law Firm having several associate lawyers in Uttarakhand. Therefore, we are capable of providing Lawyers for Uttarakhand High Court.